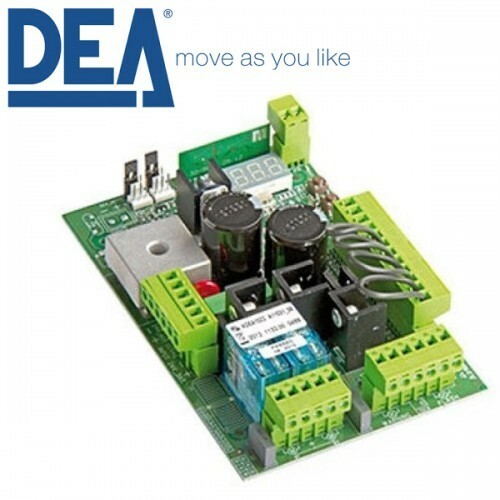 Using CENTSYS’s D10 Turbo Controller proven 24V DC technology, this is the complete solution for commercial and industrial gates up to 1000kg. 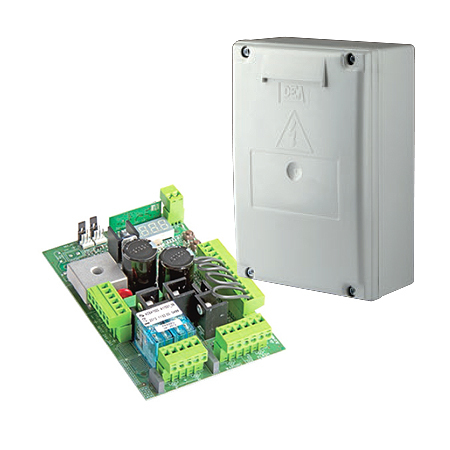 Using CENTSYS’s D10 Controller proven 24V DC technology, this is the complete solution for commercial and industrial gates up to 1000kg. A rock-solid die-cast aluminium gearbox and reliable battery backup make the D10 ideally suited for complexes with large gates and high traffic volumes, while an intelligent LCD controller with multiple Modes of Operation makes setup and diagnostics veritable child’s play. 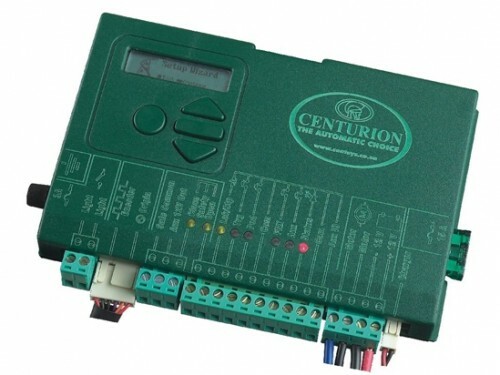 This CENTSYS D10 Controller works with D10 TURBO SLIDING MOTOR. Break-in and Ambush Alarm (a world first) with configurable outputs via onboard buzzer, Pillar Light Relay, etc. Multiple Operating Profiles to suit region of installation – select between ZA, CE, etc. 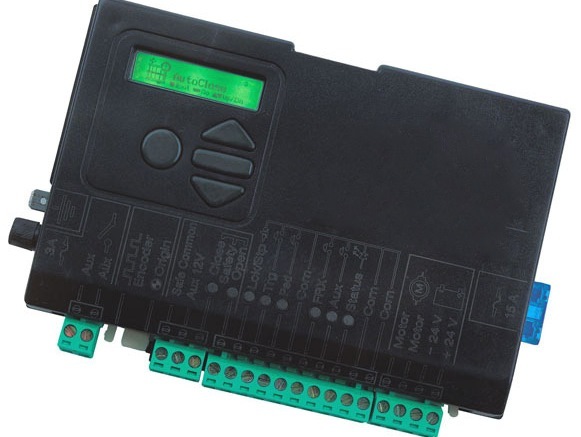 Auxiliary output can be configured via the ChronoGuard timer to provide timer functionality to external devices, such as security lights, entrance fountain, etc.